Well, OK, fair and well, but I’m not waiting for 12 licences, I’m waiting for a whole lot more, and furthermore they’d only been in the system for two months so no way can they be ready? Well, turns out they were ready, 28 of the 33 I had applied for. Of the remaining five, three are firearms I handed in during the amnesty, and I know they’re taking a different (and much longer) route, one they’re still thinking about (probably because it’s a semi-auto 22 rifle, and they don’t particularly like people having those) and one (a 38 Special revolver) got denied. Yea, that’s right, 28 new guns including two 357 Magnums, a 45, a semi-auto shotgun… but not the 38 Special revolver. I guess the “yes” and “no” buttons are very close together on the system. On the left, a Llama XA in 32 ACP together with my previously licenced Llama XXVIII XV in 22 and Star DKL in 380 ACP / 9mm Short. They’re +- 2/3 size Colt 1911 semi-clones. To the right of that, a Star B (9mmP) and above it an Astra A-100 in 45 ACP. 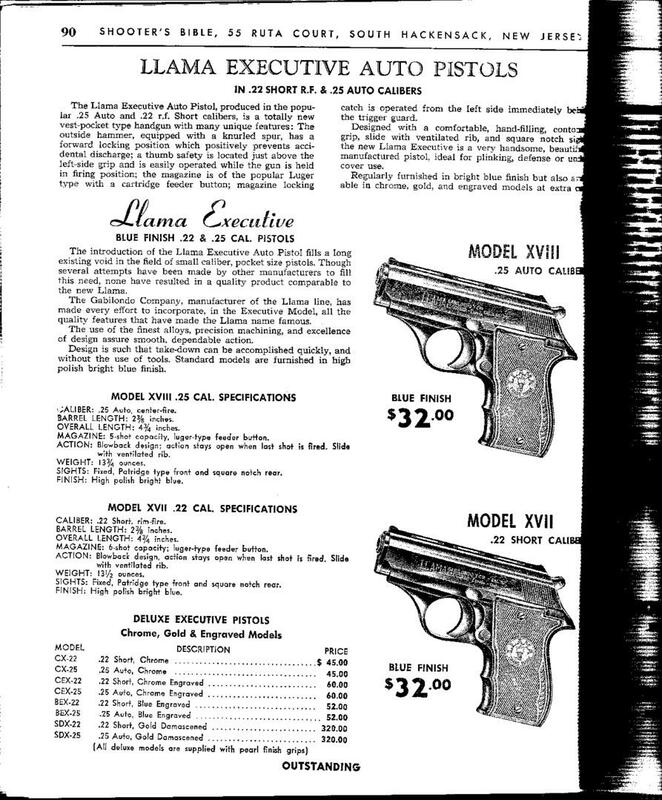 Then, a Colt 1903 pocket hammerless in 32 ACP (this one was made in 1920 and isn’t nearly as nice as Tamara’s older models) and above it an Astra Cadix (22 Magnum, 9 shot) revolver. The little pistol with the white grips is a Llama XVIII “Executive” in 25 ACP and is a lot more fun to shoot than you might think. Above and below that is an FN 1906 Vest Pocket in 25 ACP and an Astra 2000 in 22 Short. 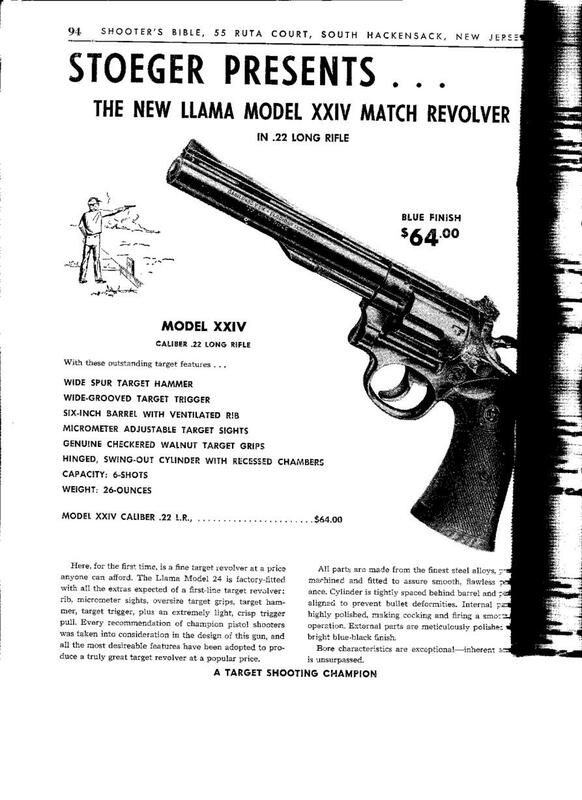 The long barreled revolver is a Llama Ruby XXIV 22 target model. The Browning 1910 (32 ACP) at the top right is in really good nick, as is the Astra 500 below it. 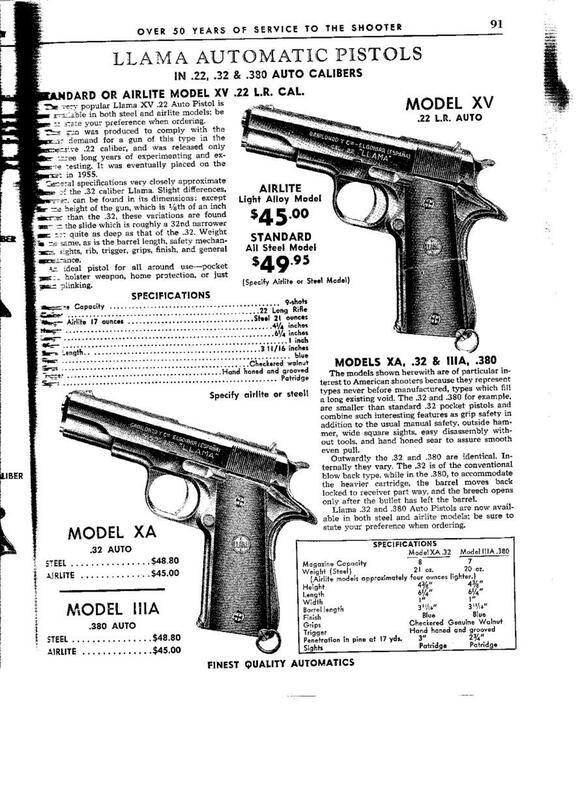 The Astra 500 is an interesting piece — it’s basically a single-action Constable, and they only made 450 of them. Nice rescuing something like that from the cops’ smelters. I ended up not shooting the A-100 or the 2000 because… I didn’t have ammo. For some reason, when packing, I thought the A-100 was 9mm and the 2000 was 25 ACP. Silly me. And I only got three shots through the 1903 before the front sight fell off. Managed to find it, will have to make sure it stays put next time. I also left two of my “new” guns at home — the Llama Comanche III ‘cos it was at the bottom of the safe and I didn’t see it, and the Marlin 1894 because (1) the firing pin is borken and (2) I don’t have any 38-40 ammo at the moment. I’ll obviously have to repeat the exercise this coming weekend. Also, another road trip to Witbank is indicated to fetch the other half of the guns from Classic Arms. (Not pictured is the Ruger 96/22M levergun in 22 Magnum which I shot on the rifle range. Nice gun, will have to find a scope for it). Roomie will be especially interested in the assortment of Spanish pistols. When I grow up I want to be like Roberta X. I share a large number of interests with her (The URL should be a give-away) but I didn’t know she was soft in the head for Spanish iron. Yes, I am, especially Star (and a few Astras). The first gun I bought on my own was a Star BM, which I shot for ten years…until the front sight fell off. :( Luckily, by then I had a couple more. The first .38SA I shot was an old Llama, surprisingly nice and a real tackdriver. It was a rental and I was a little concerned about the poor reputation of the marque in more recent years; by the time I had made up my mind to buy it, someone else already had. Congratulations on your success in getting licenses. –Surprising the .38 revolver didn’t get through. I also “have” a DKI, the 32ACP version. Due to the way my collectors’ thing is set up I can’t licence both a DKL and a DKI, but I have a friend who would like the DKI… which is in *much* better nick than the DKL. My second revolver/handgun was/is an Astra 357, which is where this whole craze started. That sounds like an interesting post in and of itself. >That sounds like an interesting post in and of itself. Nah, not really. If you’re morbidly curious I can ‘splain it all to you in email. It has to do with Fields of Interest and having the same depth of field across the width and the DKL and DKI being basically the same gun and me being a bit stupid and it basically being just too much of a pain in the arse to make it happen. Got licences for my 1873 and 1876 (made in 1883 and 1884) Winchesters this morning!